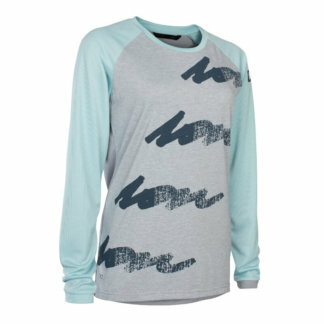 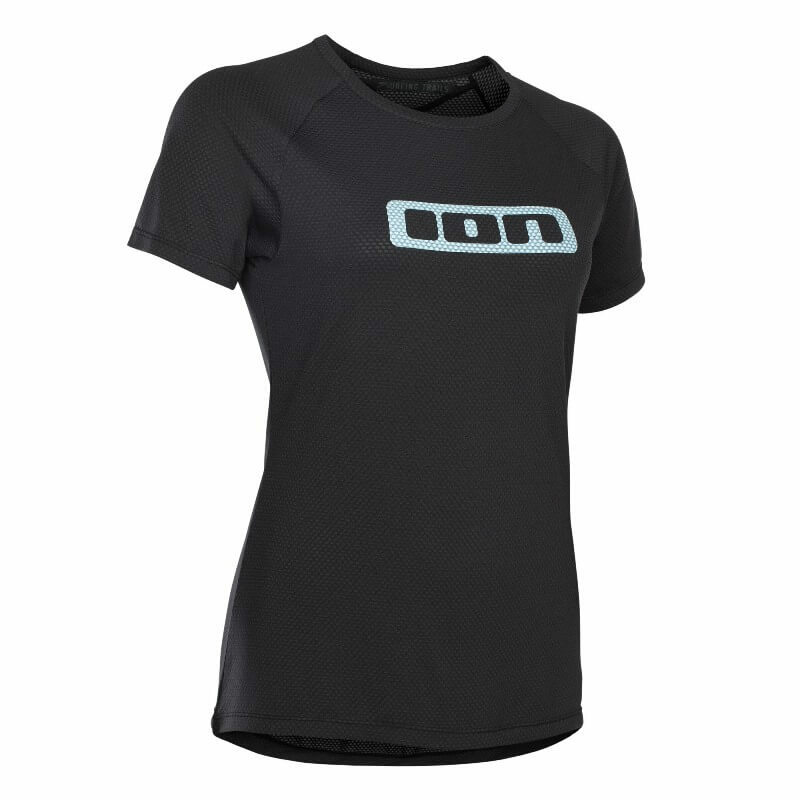 ION women’s base layer. 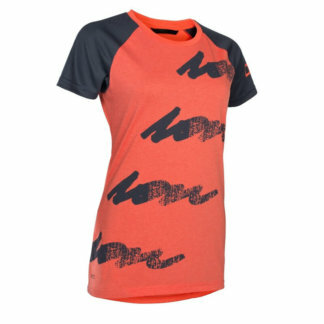 Superbreathable, lightweight and highly moisture wicking short sleeve jersey using Channel Flow Lite. 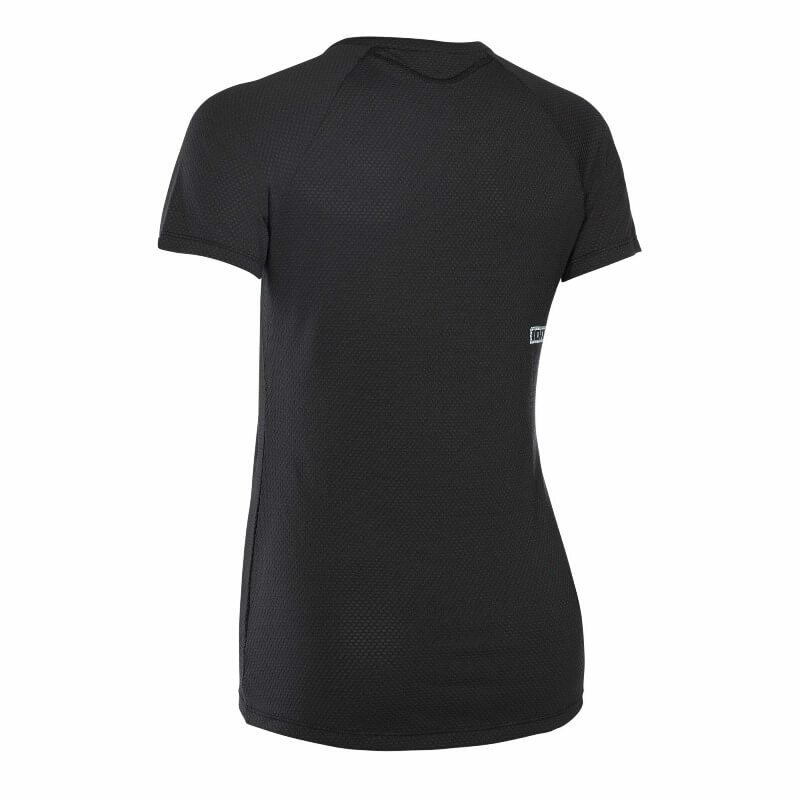 Its knitted structure grants for a cooling effect as sweat is efficiently soaked away from the skin and quickly evaporates on the surface. 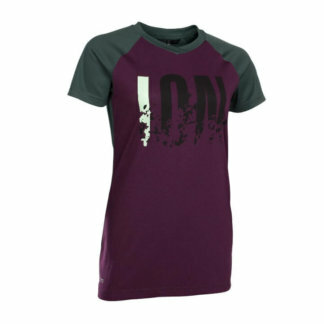 Anti-bacterial treatment.